Obsession. Betrayal. Rage. Paranoia. Lust. Revenge. Murder. Anthony Award–winning author Hilary Davidson’s short stories invariably lead to dark places. In “Stepmonster,” a jilted wife learns that the younger woman who stole her husband may be on the prowl again. In “Son of So Many Tears,” the mother of a criminal discovers the carnage left behind by her son. In “Anniversary,” a man prepares a very special meal for the girl of his dreams. In “Beast,” a wedding-obsessed woman refuses to accept a bad breakup. In “Undying Love,” a dead man with a fading memory tries to piece together the mystery of his own murder. In “Insatiable,” a wealthy old man watches his beautiful wife seduce a new lover. In “Fetish,” a father’s terror about the sick, twisted world his daughter inhabits leads him to take some terrible measures to save her. In “The Other Man,” a bar owner realizes his adulterous days may be numbered when a cuckolded husband starts stalking him. And in the title story, “The Black Widow Club,” a young mother discovers that murder may be a family tradition. 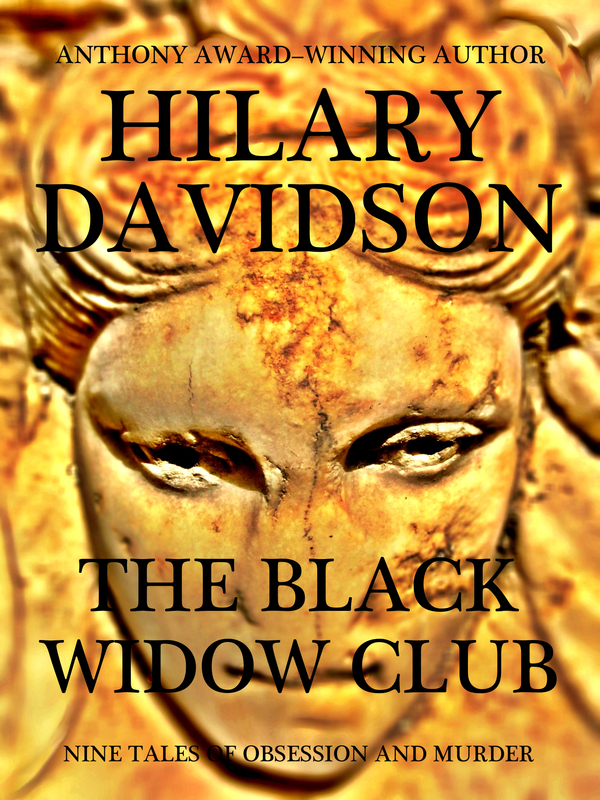 Read The Black Widow Club: Nine Tales of Obsession and Murder at your own risk. 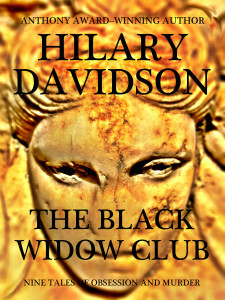 THE BLACK WIDOW CLUB (ISBN 978-0989726337) will be published on July 23, 2013. It will be available as an eBook from Kobo, Barnes & Noble, Amazon, and the iBookstore. Print edition coming soon.